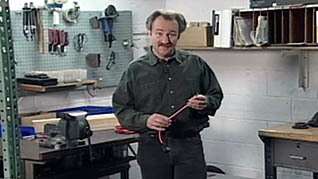 This electrical safety training course explains electrical hazards to the general (non-electrician) employee. 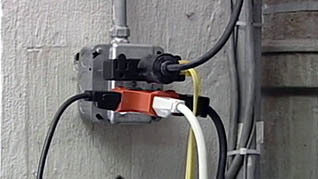 Commonly used 120 volt circuits are the cause of most electrical-related fatalities. 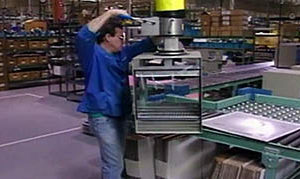 Serious injuries result from electrical accidents; therefore safety in the workplace is crucial. The course covers electrical basics, hazard identification, avoiding dangerous mistakes and how to respond to an electrical mishap. This online training helps raise awareness among employees and give them the skills to prevent common electrical injuries.